The Robert E. DeNier Youth Services Center in Bodo Industrial Park was closed Thursday by the Colorado Department of Human Services, which has accused Rite of Passage, the contractor hired to run the youth detention center, of child abuse and falsifying incident reports documenting two physical encounters between staff and detainees. 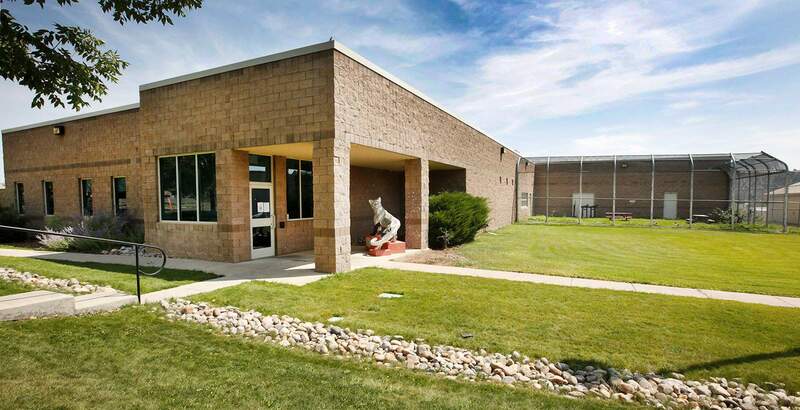 The Robert E. DeNier Youth Center in Bodo Industrial Park was closed Thursday by the Colorado Department of Human Services. Local law enforcement officials were caught off guard by the sudden closure. 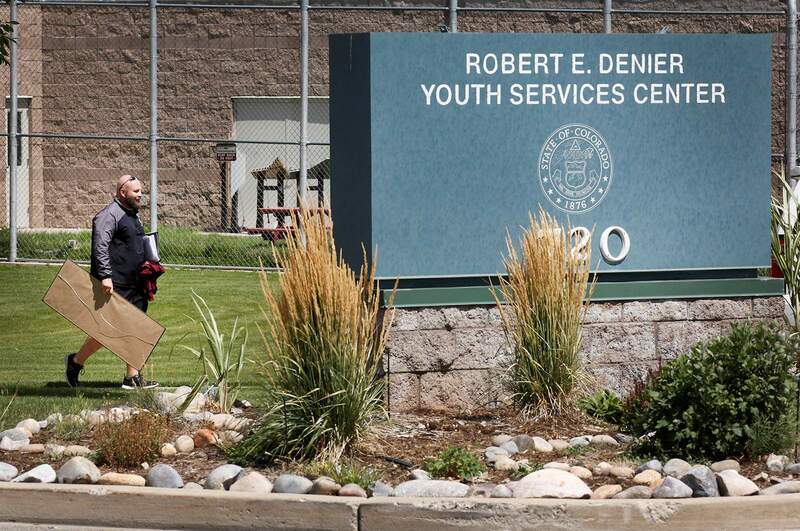 Staff at the Robert E. DeNier Youth Service Center removed personal belongings from the building Thursday after learning the youth detention center had been shut down by the state of Colorado. The future of the Robert E. DeNier Youth Services Center is uncertain after the state abruptly shut down the program Thursday afternoon. 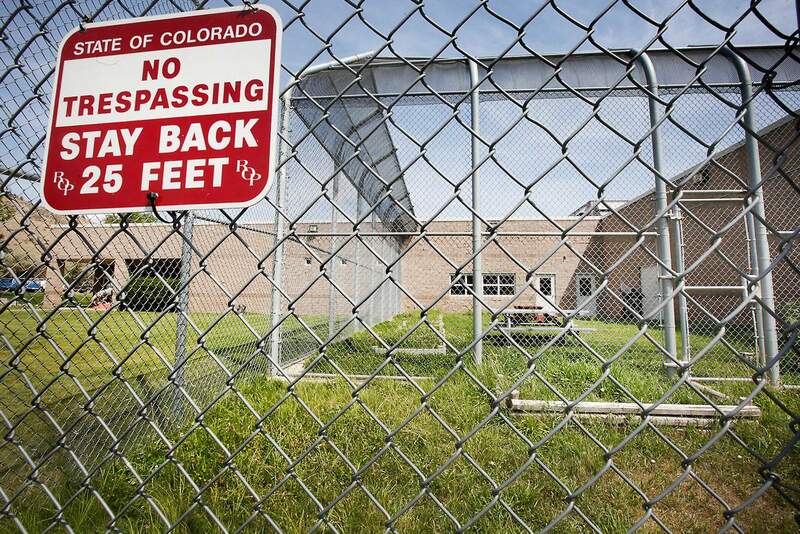 The Colorado Department of Human Services, which owns the facility, issued a suspension notice to Rite of Passage, the contractor that runs the detention center, citing inappropriate treatment of youth detainees. According to the order, the suspension was initiated partly in response to two physical encounters that occurred involving staff members and youth detainees. The state agency accused Rite of Passage of failing to maintain standards, making misleading or false statements or reports, failing to provide safe conditions for children, violating the Child Care Licensing Act and “substantial evidence” that suggests employees at DeNier committed acts of child abuse, according to the suspension order. Lori Hassanzadeh-Aski, interim program director for Rite of Passage, said she was surprised by the suspension and is concerned for the 16 youth offenders who were transported to alternative locations across the state. She was particularly concerned for three juveniles who were enrolled in online college courses, saying she is unsure if they will be able to complete the courses, she wrote in an email to The Durango Herald. Following the suspension order, the state will file a notice of charges to revoke the license from Rite of Passage. If Rite of Passage appeals the suspension, the matter will be set for a hearing. There is no timetable for when a hearing would take place, a spokeswoman for Human Services wrote in an email to the Herald. A spokeswoman for Rite of Passage said the organization hadn’t decided whether to file an appeal. In the meantime, the state said in an email that it is looking for a replacement program while DeNier is closed. “The department will be looking to procure detention beds within the catchment area serving the 6th and 22nd judicial districts,” the email said. Local law enforcement were caught off guard by the news that the detention center, which has operated since 2000, was closing. Both the Durango Police Department and the La Plata County Sheriff’s Office had no advance notice until the state made a phone call to request assistance overseeing employees as they left the property. However, Afzal said the decision to close the facility was the correct one if violations had taken place. 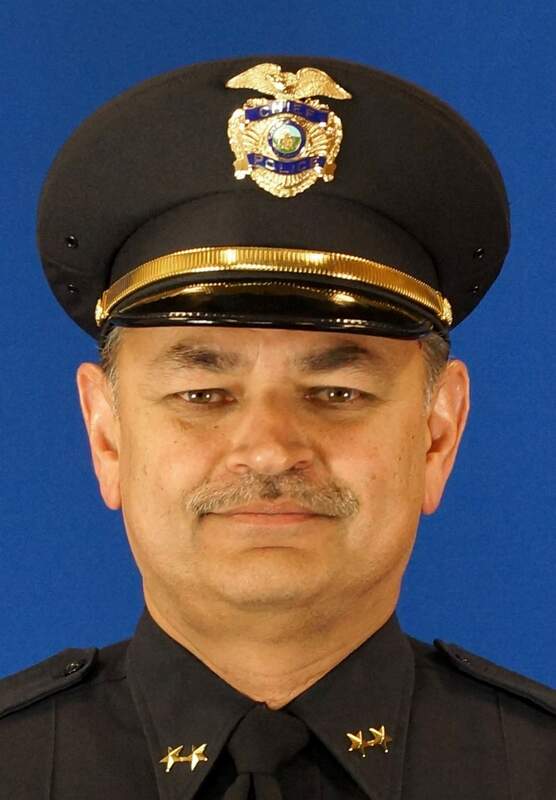 Chief District Judge Jeffrey Wilson has scheduled a meeting next week with local law enforcement agencies from the 6th Judicial District to determine a plan while DeNier remains unavailable. In the meantime, he issued a temporary order Friday to help guide local departments, said La Plata County Sheriff Sean Smith. Under the new order, juvenile offenders will be screened over the phone by one of the two closest juvenile detainment centers, Grand Mesa Youth Services in Grand Junction or the Pueblo Youth Services Center in Pueblo. If it is decided an individual needs to be detained, the person will be transported to one of those facilities by the La Plata County Sheriff’s Office, which will add costs to the department, Smith said. He is also concerned about the conditions of Red Mountain Pass during the winter, which might require him to fly detainees. 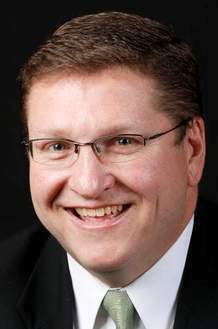 Detainees will also need to be transported for court appearances that take place in Durango, however, they will have the option to attend hearings remotely using video technology. 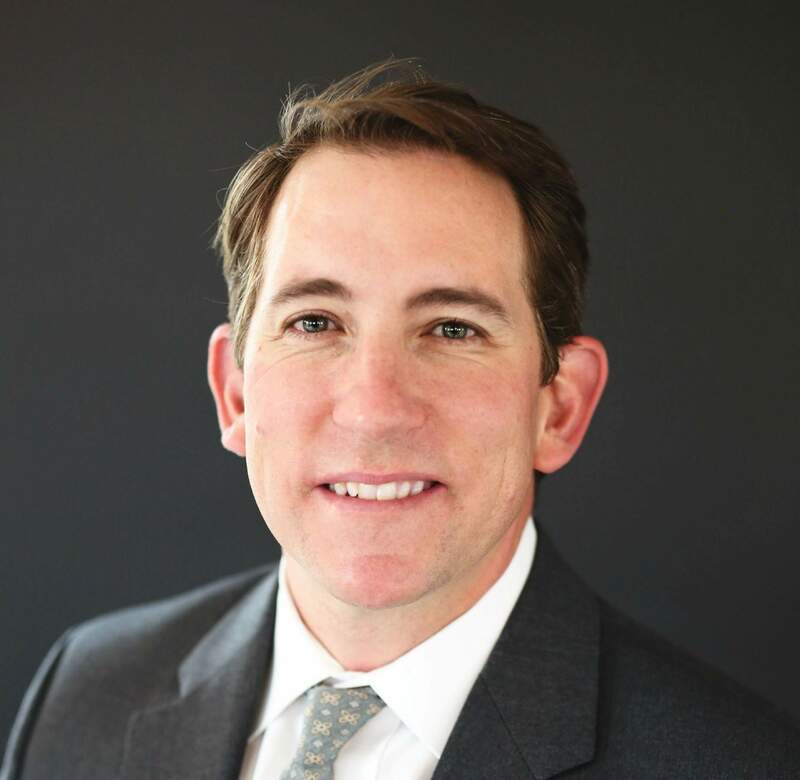 Though it helps cut transport costs for law enforcement, the scenario isn’t ideal for the juveniles, said 6th Judicial District Attorney Christian Champagne. The District Attorney’s Office tends not to take a hard-line approach with juveniles in general, Champagne said. He believes it is better for children to live with their parents or guardian and provide services to juvenile offenders, giving them the ability to correct their behavior. The number of detained juveniles has decreased during the past decade, Champagne said. Because of this, DeNier has housed kids from other areas in the state. Champagne said the influence of kids from other places negatively affected the Durango juveniles housed at the facility. Champagne hopes the issue is resolved quickly.